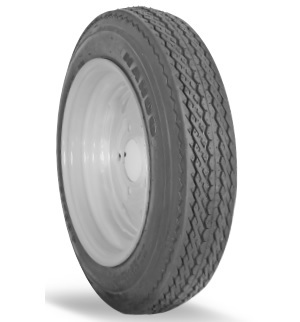 Low Platform Trailer/Mobile Home Tire. 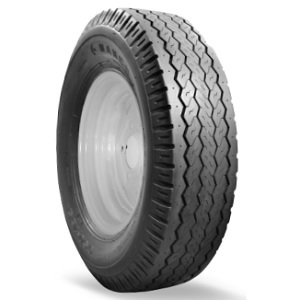 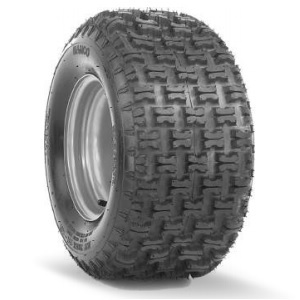 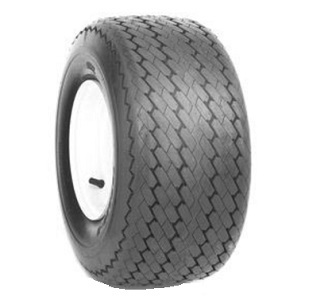 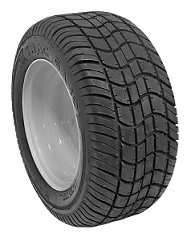 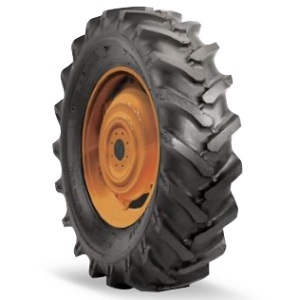 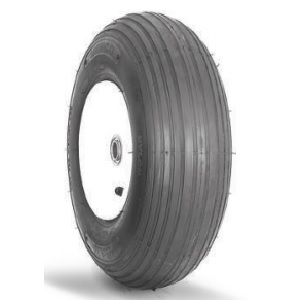 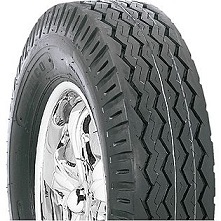 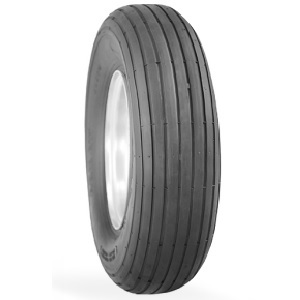 Agricultural F-2 Front Farm Tri Rib tire. 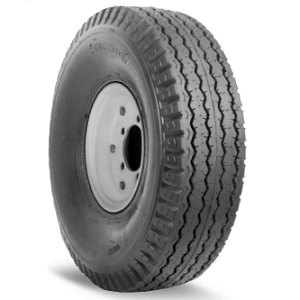 Premium Bias ST Trailer Tire. 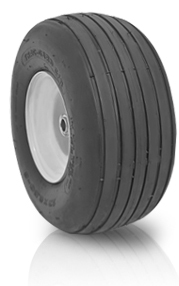 Bias tire for Low Boy and Mobile Home Applications. 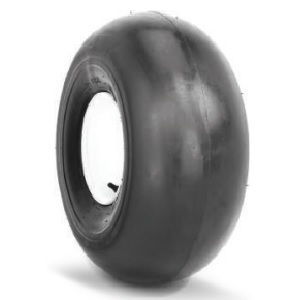 Low platform trailer tire. 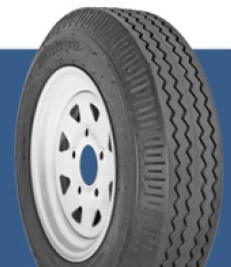 Also referred to as Mobile Max. 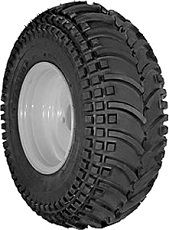 Agricultural Lawn and Garden/Golf Cart tire. 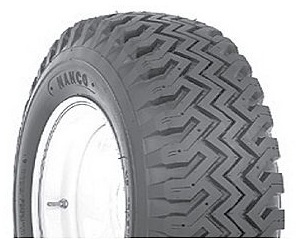 Lawn and Garden. 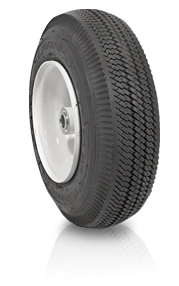 Golf Cart Bias tire. 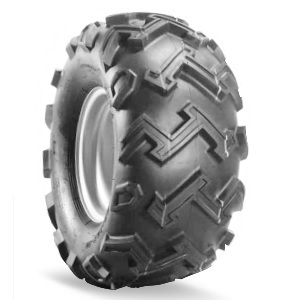 Super Lug tire for Agricultural Applications. 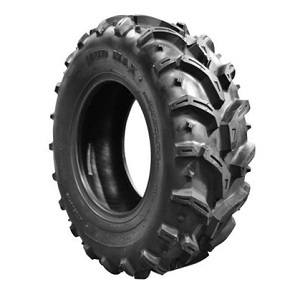 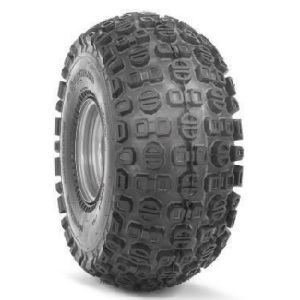 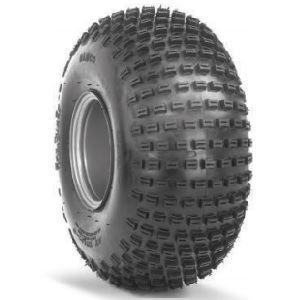 All-Purpose Knobby ATV tire for Versatility and Traction. 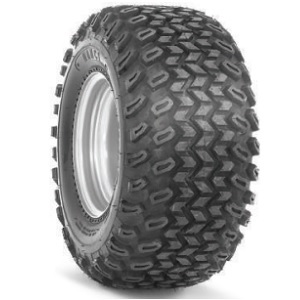 All-Purpose, All-Around Knobby ATV tire. 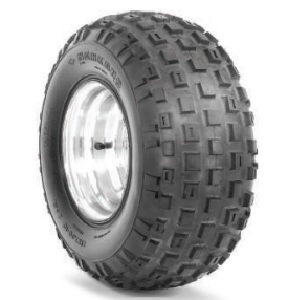 Mud and sand ATV tire. 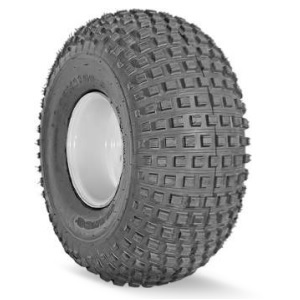 All-Purpose, All-Around Dimple Knobby ATV tire. 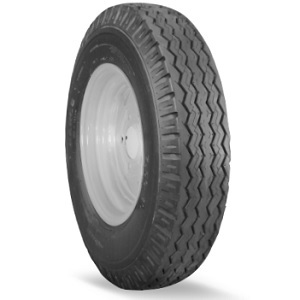 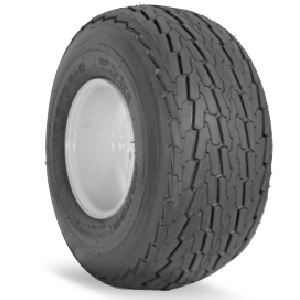 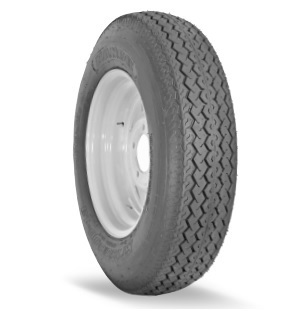 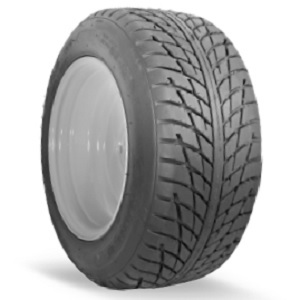 Commercial Turf tire, Versatile both On-and-Off Pavement and Turf. 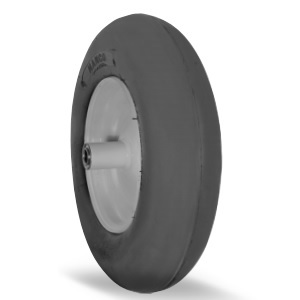 Smooth Wheelbarrow Tire Ideal for Indoor and Flotation Applications. 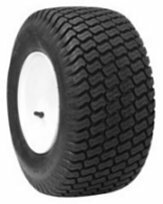 Stud tire that is an excellent choice for both commercial and domestic use for a variety of hand dolly and lawn and garden equipment. 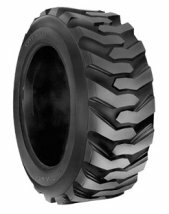 Sawtooth rib tire that is an excellent choice for both commercial and domestic use for a variety of hand dolly and lawn and garden equipment. 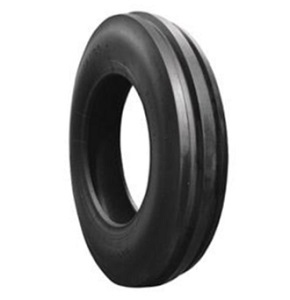 Straight rib tire for both commercial and residential use on a variety of work surfaces. 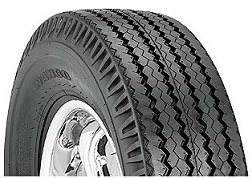 Lawn and Garden Turf Tire. 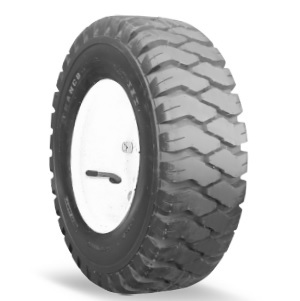 Excellent choice for utility and golf cart applications that require extended service time on paved surfaces. 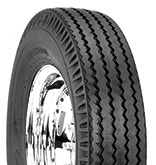 DOT rated. 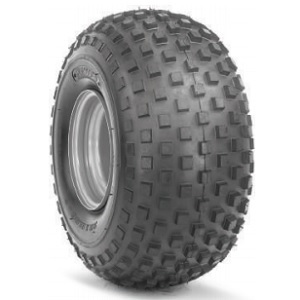 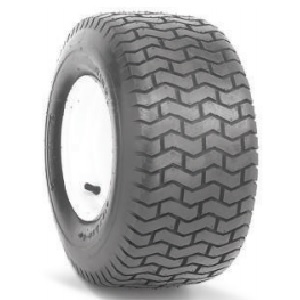 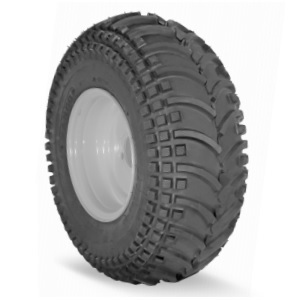 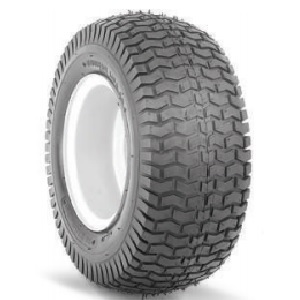 ATV/UTV Mud & Sand tire Suitable for Golf Cart Applications. 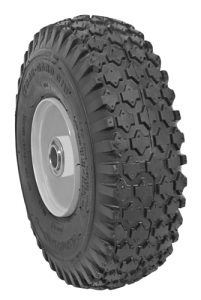 All-Purpose, All -Around Knobby ATV Tire. 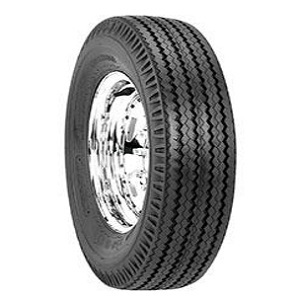 Light Truck Highway Trailer tire.